When it comes to aromatherapy and vaporizing scented oils, you’ve got to figure out which scents work best for you, and your sensibilities. If you’re at a loss where to start, here’s seven amazing scents that are perfect for just about any home. 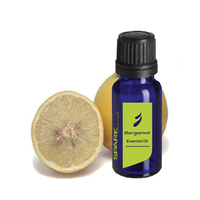 Bergamot is produced through the rinds of citrus fruit. Its scent relieves stress and helps the user to relax. The amazing citrus aroma will leave you feeling refreshed, and offer you a sense of peace and tranquility. If you’re looking for an added kick, have a cup of earl grey tea, as bergamot is the drink’s main ingrediant. 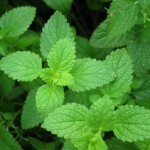 Peppermint oils are best used to relieve mental stress and fatigue. They also have been known to enhance alertness, as well as memory. There’s fewer scents out there that evoke caring, gentle memories of being looked over than peppermint. If you’re looking to have those feelings of staying home from school, while your grandmother brewed tea for your stomach, look no further. 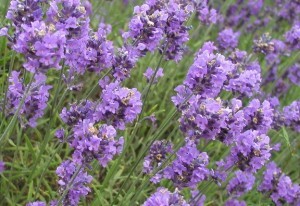 Lavender is one of the most widely used oils currently being produced. That’s because it’s scent is almost universally relaxing and inviting. Users find themselves feeling both uplifted and relaxed thanks to its flowery, clean smell. It is also used in cooking for centuries and is an ingrediant of Herbes de Provence. You really can’t go wrong with a strong lavender oil, for relaxation and calm. 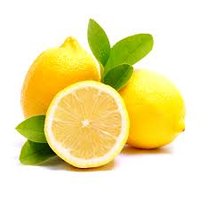 Thanks to its tart and fresh scent, lemon oil helps to rid an environment of bad vibes, and increases a users concentration and mental awareness. The oil also happens to be an antiseptic, as well as an anti-fungal agent, which means it also doubles as a perfect quick fix for scrapes, cuts, and other open wounds. If you need an oil that serves multiple purposes, look no further than lemon. 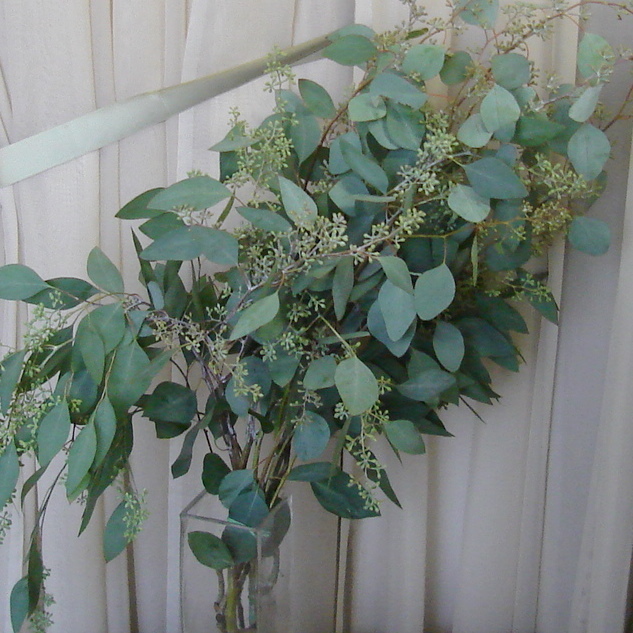 Few other oils out there have anywhere near as refreshes and pure an aroma as eucalyptus. One thing’s for sure, it promises to open your airways up. More than just it’s great scent, eucalyptus oil is a cure for all of sorts of ailments and has numerous applications. As an oil, It’s a natural antibacterial, as well as anti-fungal, antimicrobial, antiviral, and even anti inflammatory. If you have asthma, a cold, congestion of any sort, or even muscle discomfort, skin issues, rashes, or healing wounds, it’s an oil that can help. Try using some just before taking a bath or shower, and watch how fast your nasal passages clear up. 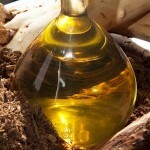 Sandalwood isn’t a play on words- the oil really does originate from wood. Sandalwood is meant to be used to calm and relax the user. It’s best at taking away nervous tension, anxiety, and other mental stresses, leaving you free to relax and compose yourself. For those who have stressful jobs or homelives, this is the way to go. Try some for yourself, and watch those worries melt away. Rosemary is great if you’ve been feeling mentally sluggish, and need that certain something that’s going to offer your brain a healthy dose of stimulation. Just a few uses, and you’ll already notice an improvement in your mental performance. There are literally hundreds of essential oils to choose from in the aromatic world of aromatherapy, each one offering a special and complex sensory bouquet, giving you the ability to balance your world, on your own terms.